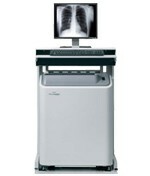 Americomp/Summit, Control-X, Quantum and other digital chiropractic xray systems and radiographic suites. 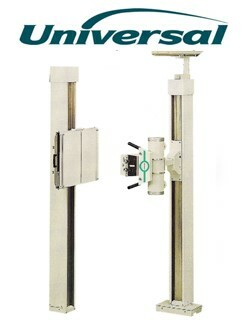 The Universal Raymaster system is thoroughly at home in private, group, or clinical applications. 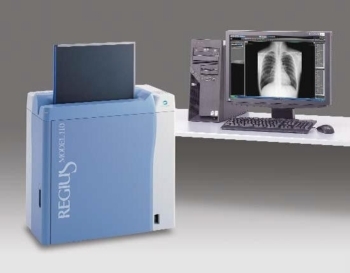 It uniquely combines economy and flexibility in a system designed to meet specialized and individual professional radiographic needs. 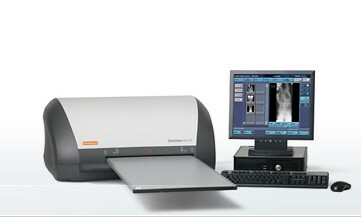 Chiro-Practical radiographic systems offer affordable solutions to meet the imaging needs of every chiropactic office. These systems are designed to meet high performance demands by employing the latest technology in our generators. 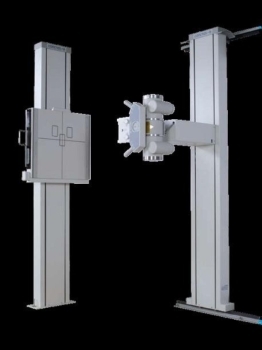 AmeriComp offers a variety of quality radiographic systems and components, all at extremely affordable prices. Ideal for clinic, group and private practices. 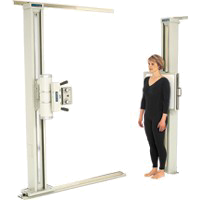 TXR offers one of the most affordable upright systems that incorporates safety, reliability, value, quality and ease of use. 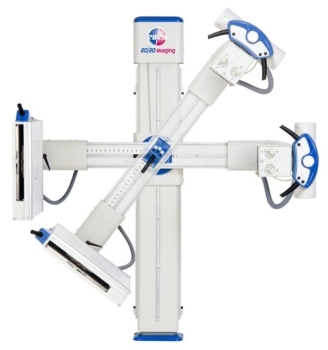 The TXR CH1 system minimizes the time needed for exams. 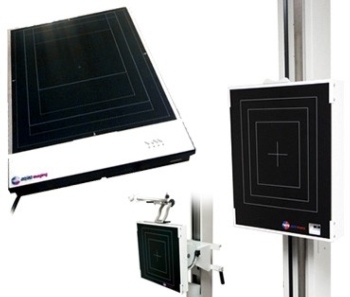 The sensor captures image data and displays it on an acquire workstation within seconds of exposure. 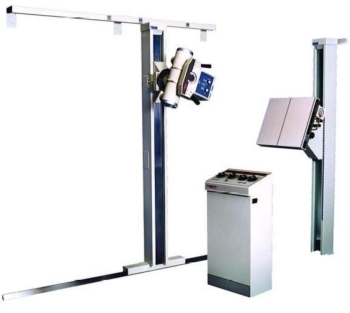 It is adaptable to most existing x-ray systems. 20/20 Imaging introduces DR Technology to the Chiropractic profession. It is adaptable to most existing grid cabinets. The FCR PRIMA is one of the most compact and lightweight readers on the market. The required space is comparatively smaller than other similar table-top systems and can be installed in any open space.